♛ BE CAREFUL NOT TO INCLUDE SPOILERS! ♛ Share the title & author, too, so that other TT participants can add the book to their TBR Lists if they like your teasers! 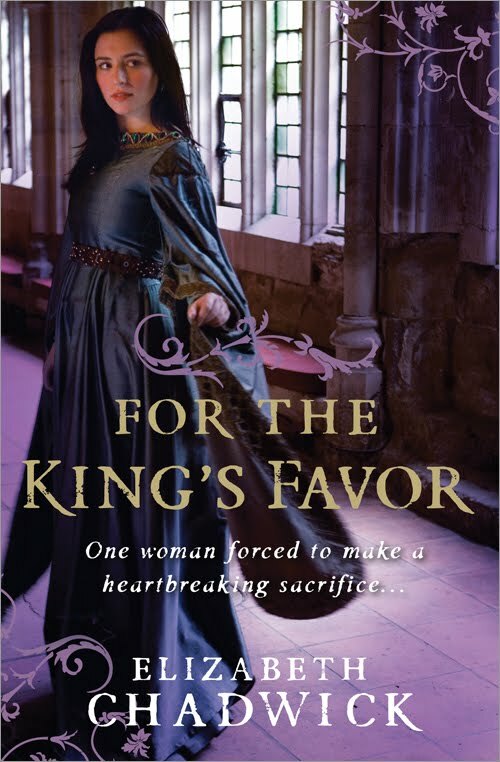 Today's Teaser Tuesday is taken from an ARC copy of For the King's Favor by Elizabeth Chadwick, which I am immensely enjoying at the moment. John's smile deepened. "They say every man has his price, my lord. I wonder what yours is." Roger heard the teasing note in John's voice, but there was speculation behind it and a genuine, ruthless curiosity. "My lord, I suspect both you and the chancellor would beggar yourselves finding out." Love it! I can't wait to read this! It's no surprise to hear John asking questions about this kind of thing! From "The White Queen" by Philippa Gregory, page 216. Of course, it is almost unbearable for me to leave him, for we have not been an ordinary royal family. We have not had a life of formality and distance. I have finished the book and loved it. 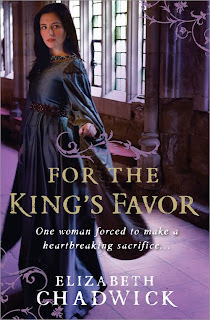 John of Gaunt really cared about Katherine and their four kids and he did what he felt was right regardless of some of the flak he had to contend with. This was really a good educational read also.